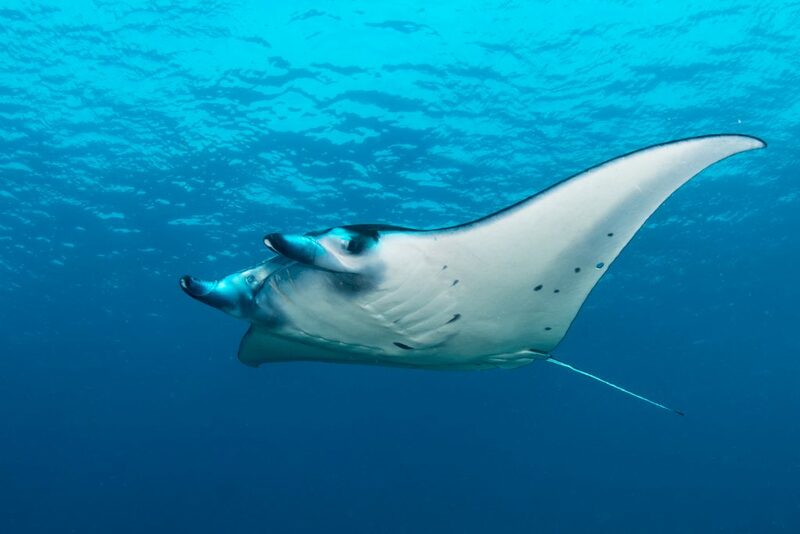 For divers, the fact that the Coral Triangle holds 75% of the world’s coral species should be enough to fall absolutely in love with this ‘Amazon of the Seas’. And when we say that nearly 90% of those reefs are threatened, we should have your full attention. 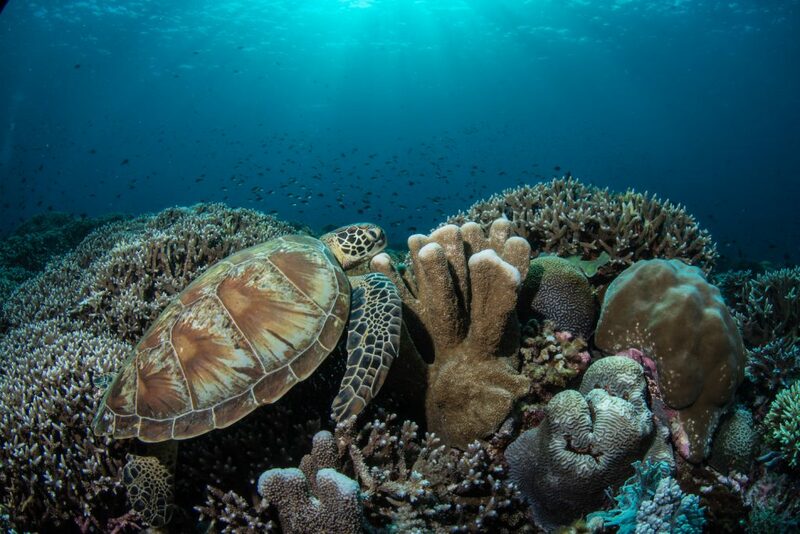 Mission Blue is calling for all hands on deck with conservation efforts towards the Coral Triangle, a region consisting of the Solomon Islands, Papua New Guinea, Timor-Leste, Indonesia, Malaysia, and the Philippines. 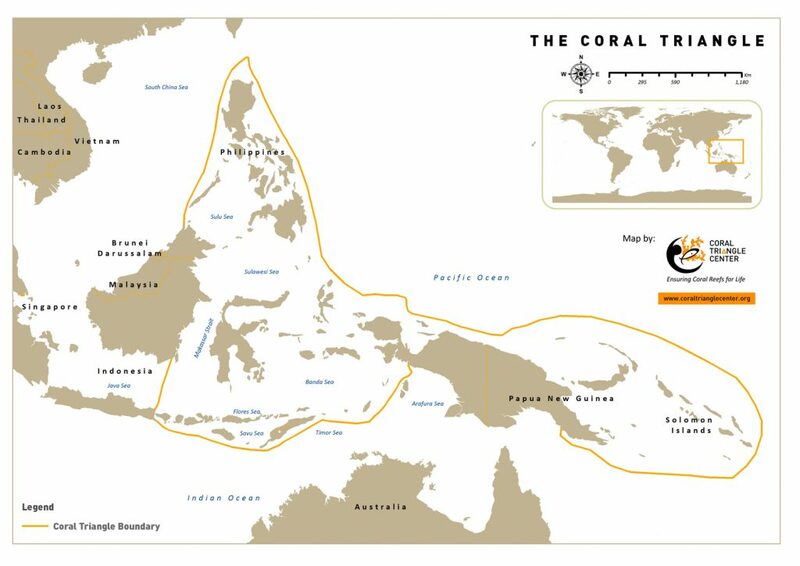 This precious region faces warming seas, coral bleaching, destructive fishing, pollution, and coastal development that have caused 90% of the reefs to be considered ‘threatened’. 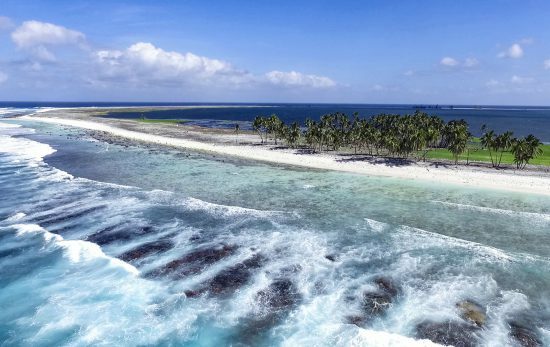 They’ve exalted this 5.7 million square kilometers of ocean as one of their Hope Spots – a network of special places that are vital to the health of the ocean. 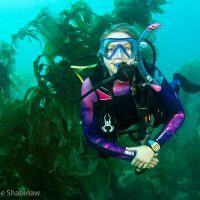 PADI® is working alongside the dedicated team at Mission Blue, led by Dr. Sylvia Earle, to bring awareness and make an impact on their urgent, yet ongoing mission of protecting Hope Spots globally. The health of the oceans is dependent on our actions, and it plays a vital role in the wellbeing of communities across the globe. PADI is committed to being a catalyst for change and aims to mobilize divers to be a force for good through our Four Pillars of Change. 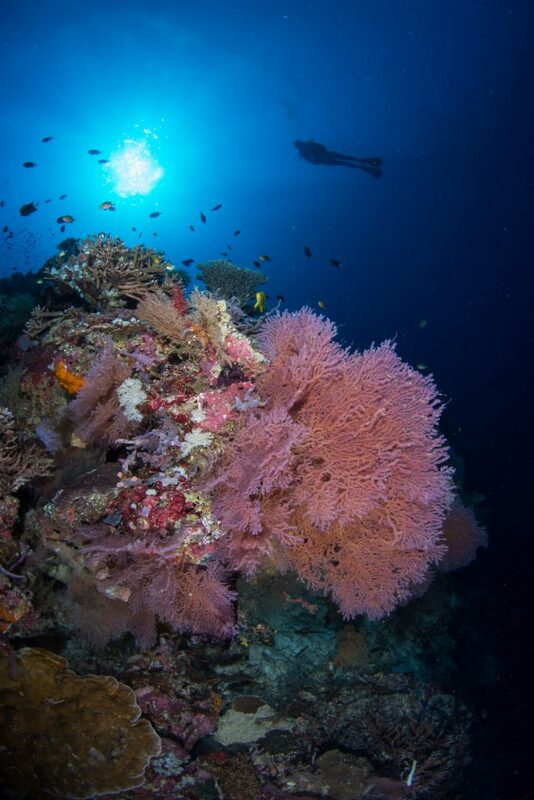 Ocean Health is one of these vital pillars, and that is why becoming a voice for hope spots like the Coral Triangle alongside Mission Blue is one of our top priorities. 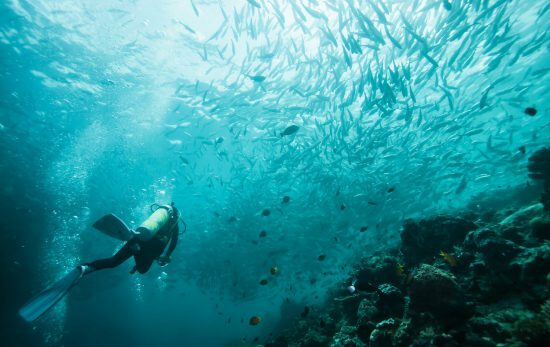 “If we all don’t pay closer attention and collectively take action, the situation will only worsen, effecting our way of life NOW, not 50 years from now,” says Katie Thompson, PADI Director, Global Brand Development and Marketing. 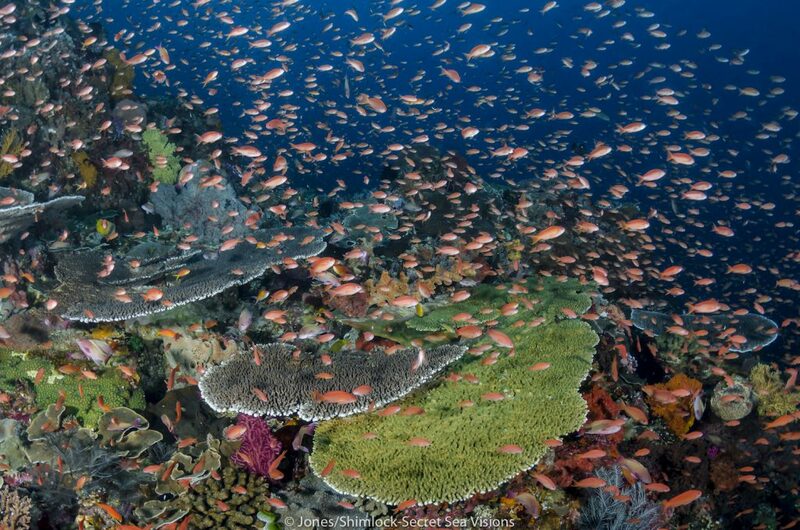 The Coral Triangle is home to 37% of the world’s coral reef fish species and sustains 120 million humans. 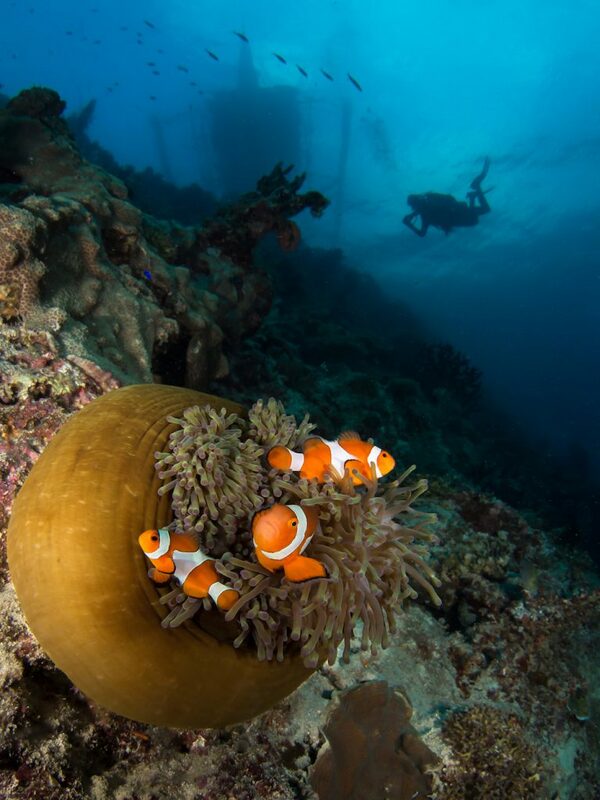 As ambassadors of the oceans, we encourage all divers to actively participate in the protection of this prime global center for marine biological diversity through sustainable nature-based tourism and participating in conservation efforts like those of Mission Blue. Is there a specific location near you that needs protection? Mission Blue gives all ocean advocates the power to nominate Hope Spots that are special to them via their website.